From cabinet manufacturer to all-round provider of office furniture and room systems with an international market: König + Neurath’s company history reflects the transformation in the workplace – whilst shaping its future. Four style collections, PURE, TIMELESS, VISION and FLOW, serve as an orientation basis for product selection. 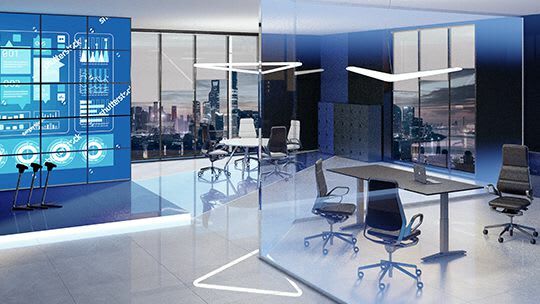 Prize winners such as the AURAY task chair (German Design Award 2018, Red Dot Award 2018, Iconic Award 2018) and the dynamic miracle K+N BALANCE.CHAIR (Red Dot Award 2018) are outstanding products within the portfolio, alongside room systems such as INSIDE.CUBE and QUIET.BOX. The company is one of Europe’s leading office furniture manufacturers. A generation of grandchildren is now working in the company – Viktoria König, Ludwig König and Erik Schönfeld. 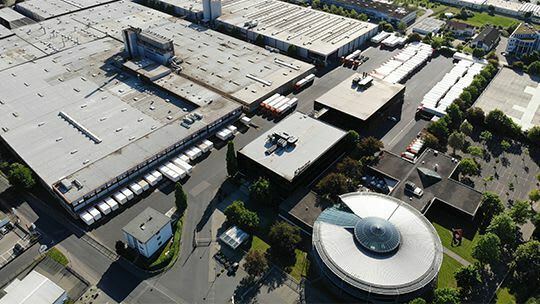 A factory with an area of 130 000 square metres houses state-of-the-art furniture production with a unique level of vertical integration. Automated processes point the way to the future. 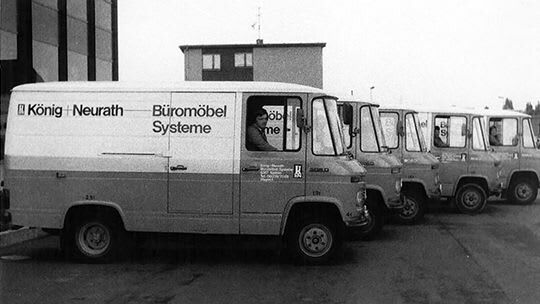 Thanks to the modern distribution planning system, König + Neurath trucks were now far more efficient with GPS-optimised routes. 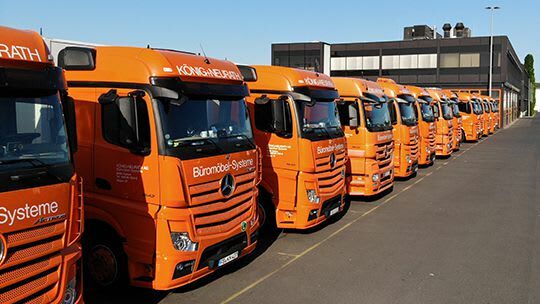 The company has its own Euro 6 compliant truck fleet to ensure independent logistics – as well as guaranteeing customers punctual and reliable delivery. From the Karben location, it's possible to reach the whole of Germany and neighbouring countries within a day. With NET.WORK.PLACE, König + Neurath set new standards in modern workplace design once again. The innovative solution was a co-creation project with Siemens. This has set a course for the agile workplace. König + Neurath became a pioneer in the workplace with the all-in-one compact office, STANDBY.OFFICE. The design by internationally celebrated architect Hadid Teherani defined a completely new product category. Egon König floated König + Neurath on the stock market. 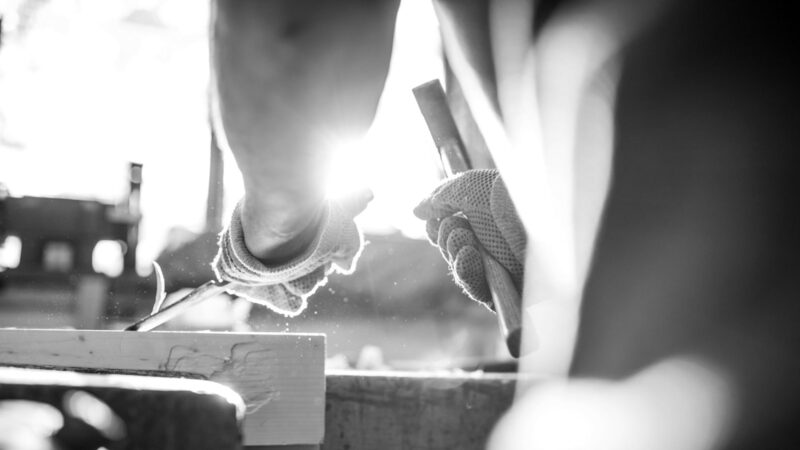 All shares remained in family ownership and the company’s development is still actively influenced by the family today. 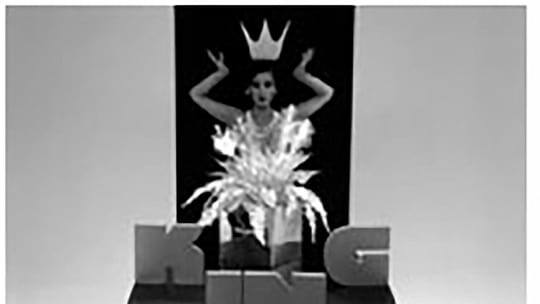 The KING BETA furniture range became a bestseller. Customers appreciated the quality and function of the product, as well as the reliable delivery service. 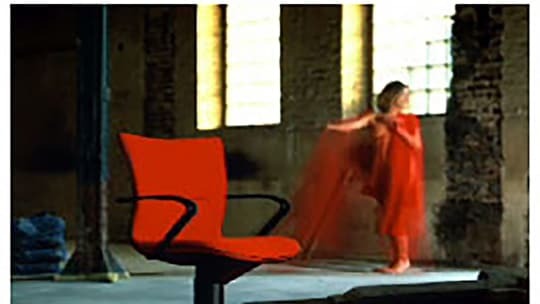 A matching chair programme was launched in 1986, the SIGMA. König + Neurath opened the first international showroom in London. This further expansion followed the market development in nearby countries. Amsterdam/Netherlands (2007) and Paris/France (2013) were the next two key subsidiaries to be added. 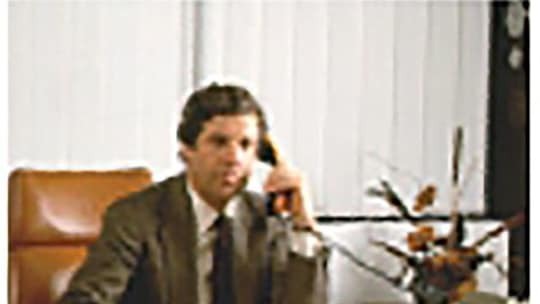 Designer Hartmut Esslinger developed the Apple Computer in California, and for König + Neurath in Karben he created the innovative KING ALPHA desk programme with height adjustment and integral cable management. KÖNIG + NEURATH mainly supplied goods to authorities and public services in the post-war era – but later the customer base broadened to include banks, insurance companies and industries. When Egon König, son of Heinrich König, started work there, the production area measured just 3 000 square metres. The economic miracle years boosted business. By 1969 the shop floor had increased in size to 10 000 square metres. The company continued to expand. Egon König became the sole owner in 1978. 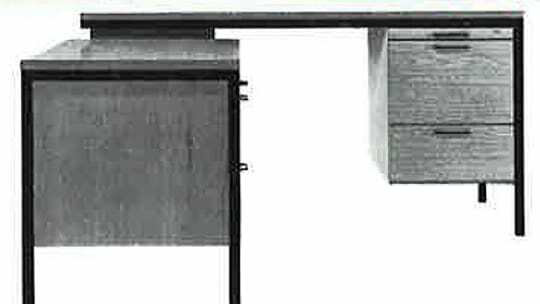 Heinrich Neurath founded a business in Karben making free-standing cabinets. Five years later his son-in-law Heinrich König became a partner. The company name they created back then – König + Neurath – is still used today.